Attention all Volleyball and Footvolley fans! The 2016 California Footvolley World Championships are coming! 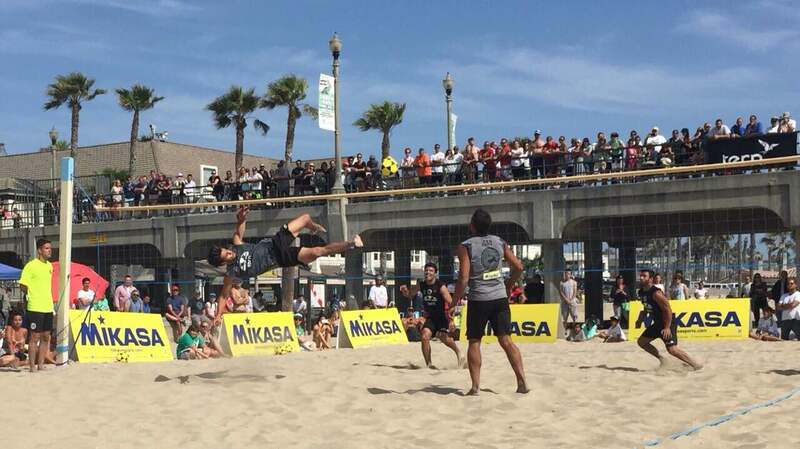 The 2016 California Footvolley World Championships will be happening at Huntington Beach, CA on April 30 - May 1. We are excited to be partnering up with California Footvolley for another great tournament this year.